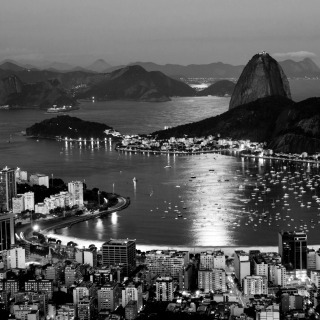 Saud Advogados has offices in Rio de Janeiro and is experienced in several areas of law, from anti-corruption enforcement and compliance, to litigation and arbitration, as well as general business. The team’s focus includes cross-border capabilities. Each member is bilingual in Portuguese and English and many offer additional proficiencies in Spanish and French. All of the firm’s attorneys are qualified to practice in Brazil and some are also qualified to practice in other jurisdictions.